Get unlimited access to audio recording of the webinar for 6 months. Take control of your time...and get control of your entire work day! The speed of everything has changed. Are your time management skills up to the challenge? Do you put off more today than you can ever accomplish tomorrow...exhaust yourself by 4:00 p.m. with only a fraction of your work done...see yourself as a decision maker who never gets around to making decisions...dread the next business meeting—or worse, going back to your desk to see what voice mails and emails await you? If you’re doing more and enjoying it less, it’s time to get out of the time trap and back to productive management! 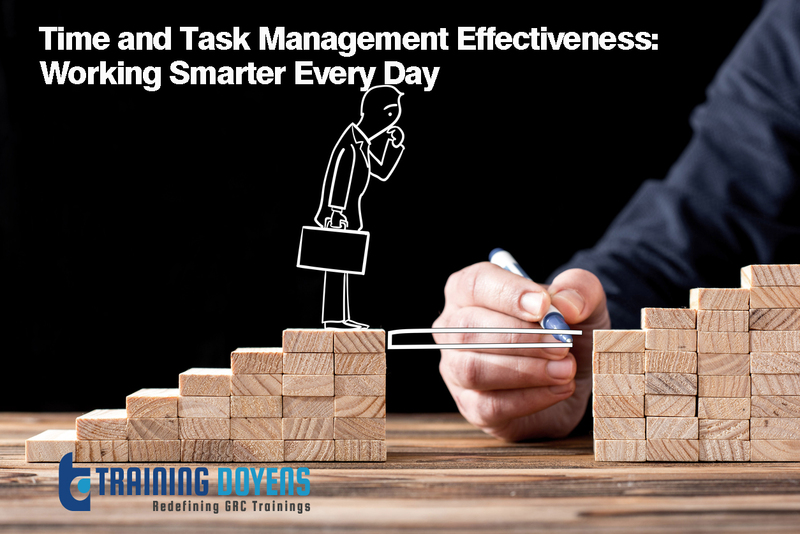 This presentation gives you practical techniques for controlling time and making it a manageable resource. What about lost energy, efficiency and effectiveness, especially because people are over tasked and overburdened? Would you like to gain an extra 30 minutes each day? Would you like to improve your concentration and increase your efficiency? If you answered “yes” to any of these questions, then come laugh, listen and learn as Chris DeVany leads us all through those important topics, key questions and answers we all need to be able to address effectively to improve our team members’ and team’s performance! What We Will be Addressing? Build a commitment to your own time-management plan—it’s up to you! What weekly goal will I set for each role?